It's taken me a while to do this review, mainly because every time I pick up the book, I end up researching a new place to go the next time I'm in London. 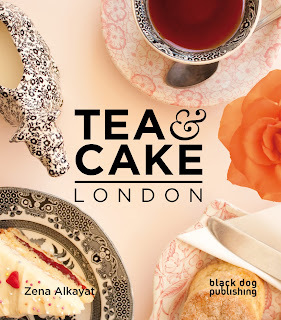 This little book is like a tearoom pocket compendium for the lady (or indeed gentleman) who likes a little (or indeed a shedload) of cake with their lunch... 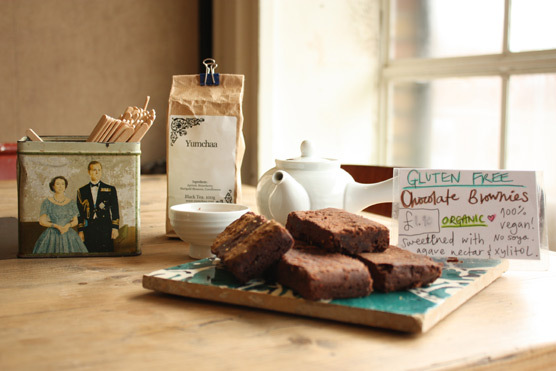 Consider it a baked goods Time Out Guide for the cakey connoisseur! 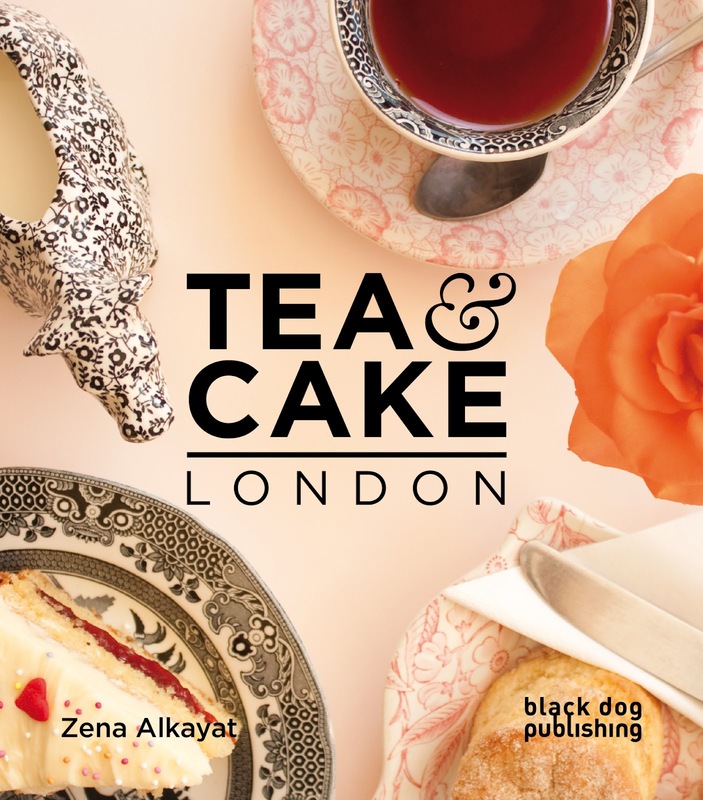 The author, Zena Alkayat is a freelance journalist who wrote the book because of a 'bad tea' experience. I wish my work included sampling tea rooms around the capital! There are some beautiful pictures in this book which capture that moment of wonder as you wander into a shop full of inviting cakes! I love that! There's something a bit special about the cute home-made signs and hand written blackboards. I couldn't do a review like this without sharing my own favourites from this little book. Some I have been to, others are very much on the 'to eat' list! 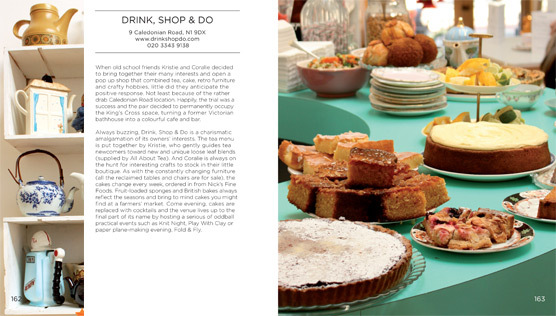 Peggy Porschen - not done as yet, but reviewing her latest book has put her firmly at the top of the list. 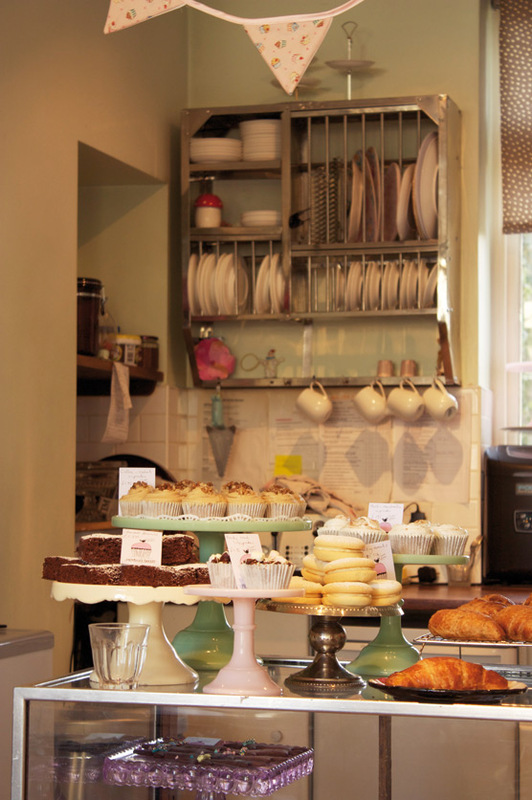 Primrose Bakery - for me have one of the prettiest bakeries in the land. I love their american milk glass cake stands, covered in pretty pastel cakes. The Ritz - I don't really need to say more, do I? Fortnum & Mason - the daddies of tea! Again, I love their little book too. Hummingbird Bakery - we once went here for breakfast. We had brownies and whoopie pies! Dolly's Cafe - amazing name! I have to try here, don't I?! Charming little book, just the right size for a handbag. Take it with you the next time you're in London! Disclaimer: I reviewed this book because I hate not knowing where to go when i'm somewhere new. I received no payment from the publisher for doing so. Read more about the authors at Black Dog. 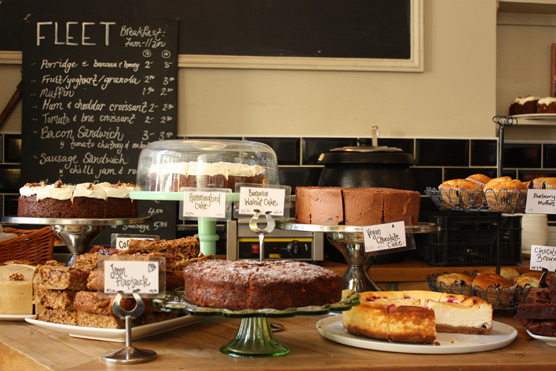 fabulous review, where in london is the fleet river bakery? !